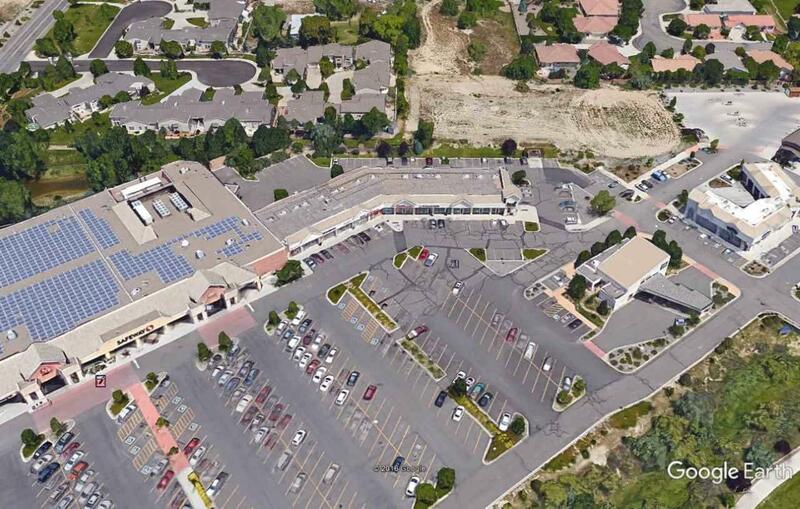 High traffic retail strip fronting the Horizon Drive Business Corridor. Adjacent to, and anchored by Safeway Grocery. 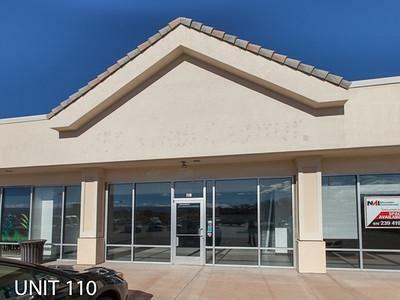 Easy access to I-70 and Grand Junction Regional Airport. Proximity to major motel/hotel chains, local restaurants, fast food and services. Surrounded by high-end residential areas. 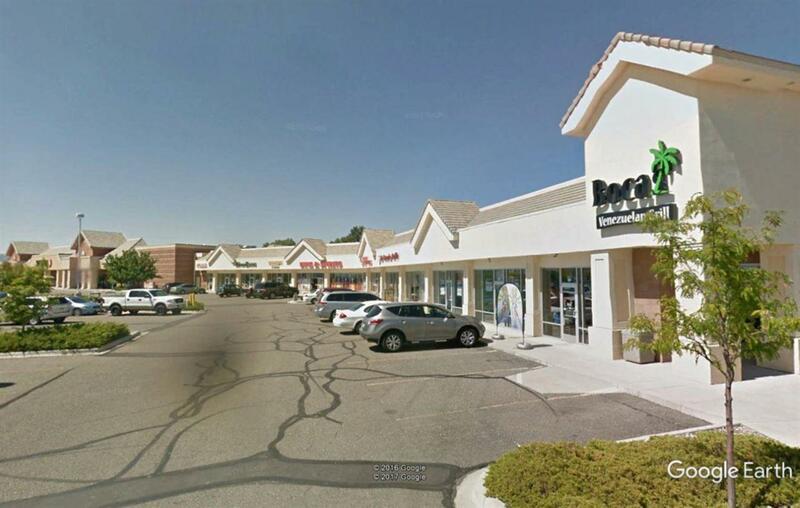 Individual units from 1,127 sf to 2,000 sf are available. Combined units or contiguous SF available at print from 2,327 sf to 2,800 sf.